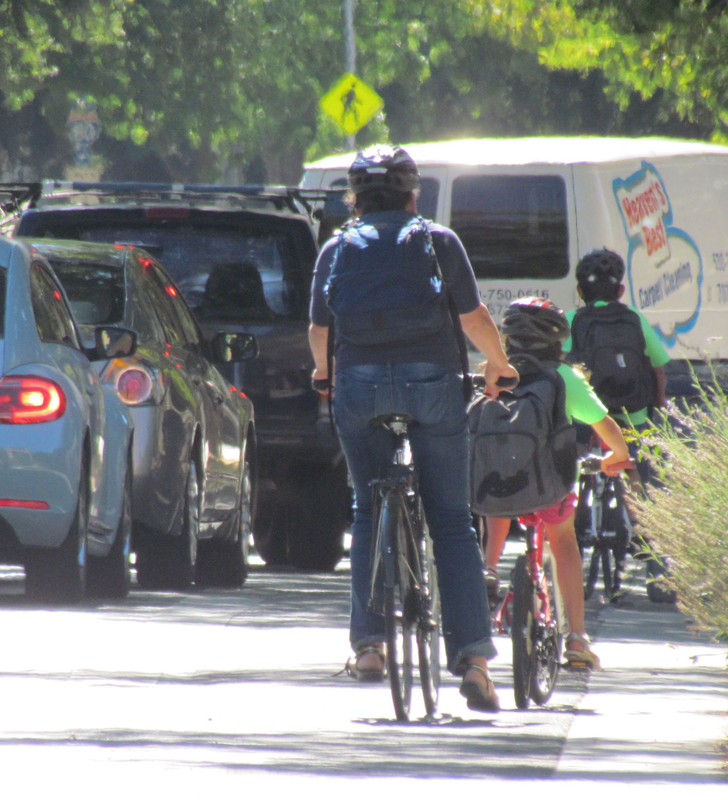 The California Transportation Commission has released the draft guidelines [PDF] for the third round of the Active Transportation Program. Ongoing workshops to discuss the guidelines started a week ago and are continuing, with one this Friday, February 12, in Fresno; a last one will be held some time during the week of February 15 in Sacramento. The last workshop will focus on applications and technical assistance for those preparing to apply. A summary of the draft changes to program guidelines since the last round of funding are available here [PDF]. The final guidelines will be adopted in mid-March and the call for projects is expected to be announced in late March, with a mid-June deadline for applications. Cycle 3 will allocate approximately $230 million over two fiscal years: 2019-20 and 2020-21. The schedule for this round leaves a little more time for applicants to work on final applications and for the screening process, and it also gives regional Metropolitan Planning Organizations more time between the adoption of projects that win statewide funding and the MPOs’ submission of regionally preferred projects. At the first workshop, held in Sacramento on January 29 and open to call-in participants, a discussion arose about the low percentage of plans and programs (e.g. bike plans or safety and encouragement programs) that received funding compared to infrastructure projects like bike lanes and paths. Commissioners on the California Transportation Commission, who decide the funding allocations, have made it clear that they are more interested in funding projects than planning. ATP staff pointed out that they didn’t get many requests for planning funds in the last round. But this may be because the applications and scoring process are better suited for infrastructure projects than planning and programming. Tony Dang, head of California Walks, pointed out that when it comes to infrastructure projects, there’s an assumption that whoever builds it will maintain it, but that there’s no similar assumption about non-infrastructure programming. “Let’s make it fair,” he said. The ongoing workshops are meant to build on each other. The workshop this Friday in Fresno will be held from 1 to 4 p.m. at Fresno Council of Governments, 2035 Tulare St. Suite 201, Sequoia Room. It will also be available to call-in participants—information here [PDF].